Bengaluru Karaga is one of the oldest festivals celebrated in the heart of Bengaluru. Bengaluru Karaga is primarily a well-known tradition of 'Vahnikula Kshatriyas (Thigala)' community in southern Karnataka. 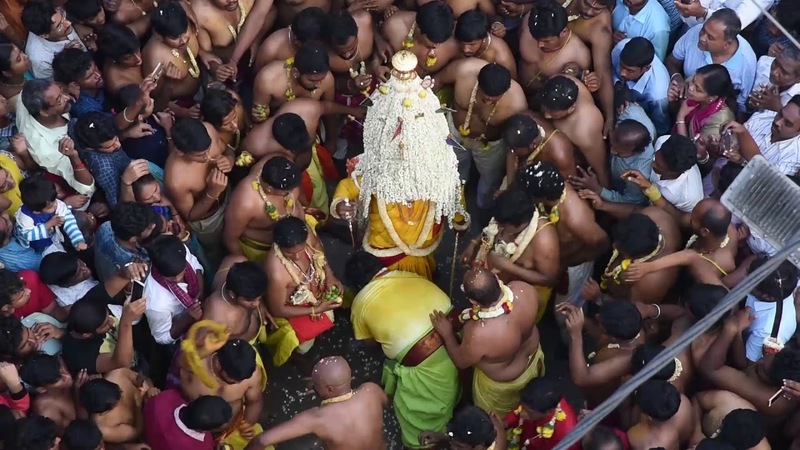 A unique feature of the Karaga festival is that a man, dressed as a woman, carries the Karaga on his head. While a few say that it is a celebration of womanhood and femininity, a section claims that it is the result of Draupadi's curse.